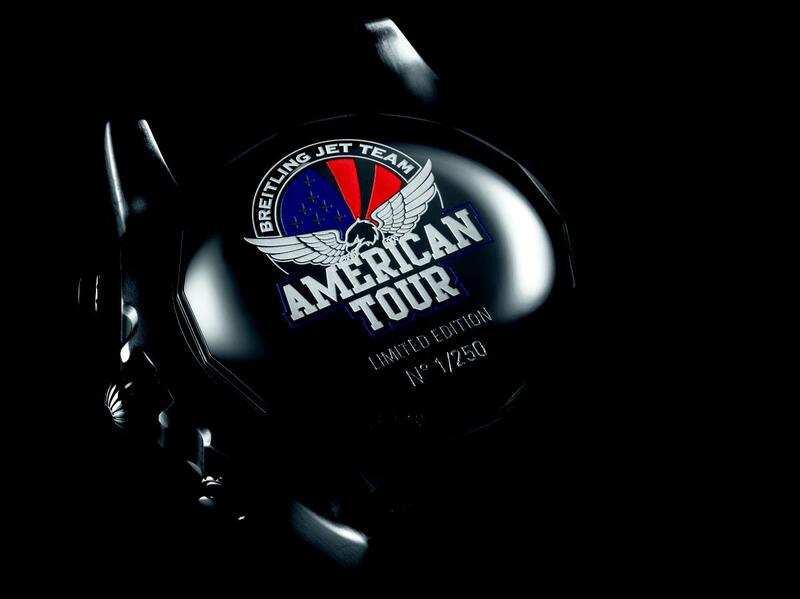 Breitling is pleased to announce the Chronomat GMT Breitling Jet Team American Tour Limited Edition. The timepiece celebrates the Team’s incredibly successful first-ever North American tour. 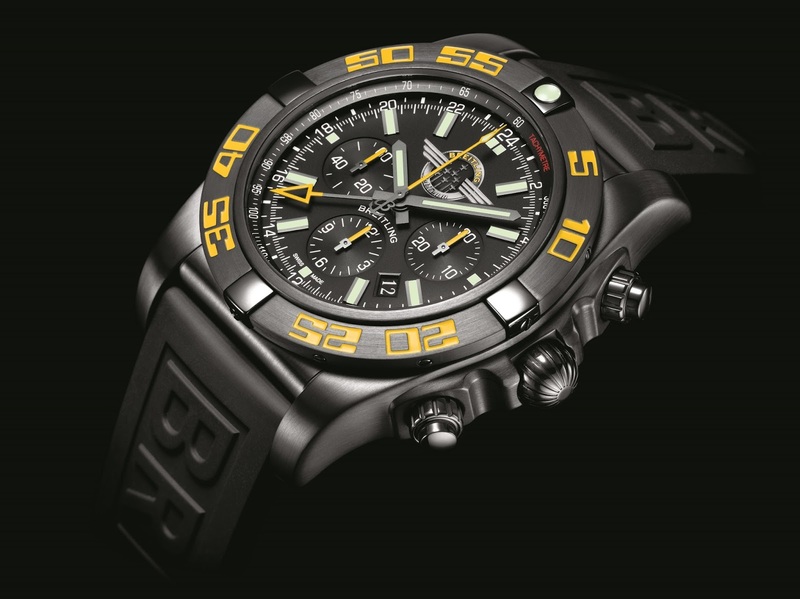 In a limited edition of 250 pieces, the unique traveler’s timepiece has a sleek black-steel case, onyx black dial, and distinct yellow accents, which mirrors the colors of the Breitling Jet Team’s fleet of L-39 C Albatros Jets. 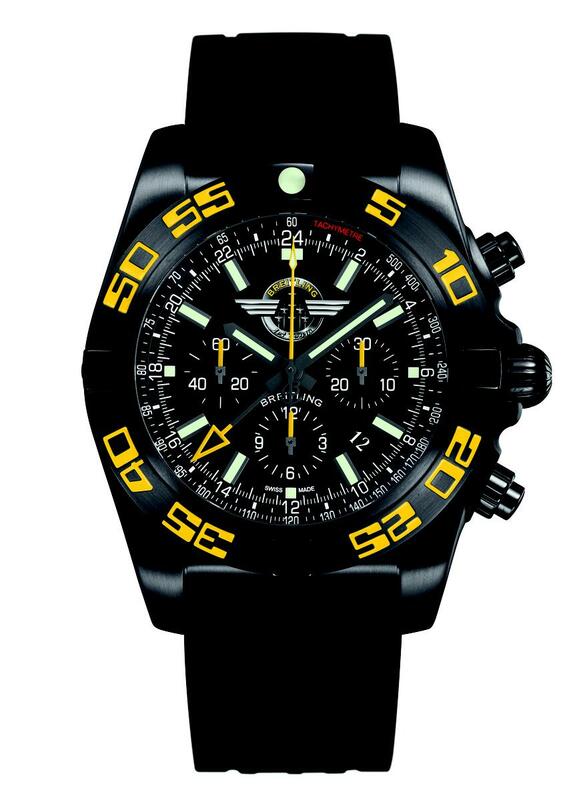 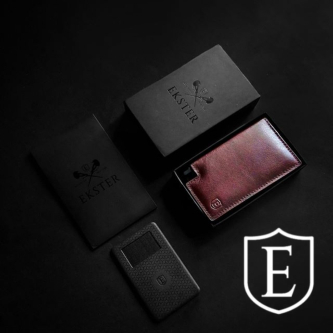 The eye-catching piece befits the world-famous Jet Team, who have toured North America and are known for their precision flying and breathtaking performances. This prestigious aerobatic display team is the largest of its kind; comprised of seven L-39 C Albatros jets that can reach speeds of up to 565 mph and 8G acceleration. 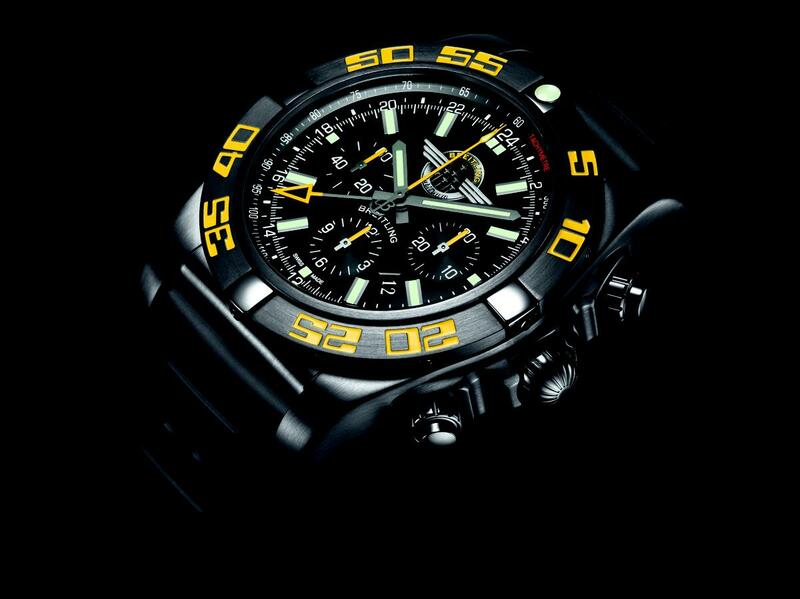 The Breitling Jet Team’s 2016 North American tour schedule will be announced later this year.